The New Orleans native is an early riser waking up at 5:15 a.m. to make sure she is in the gym by 6:15. “I started dancing when I was four-years-old. 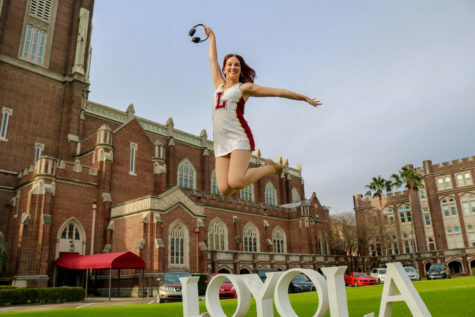 I was a stepper at Archbishop Chapelle High School, then a dancer at the University of New Orleans for two years,” said Willis. After a two-hour practice, Willis twirls her way to her job as a legal assistant. “Coach Tiffany’s application happened to land on my desk so I called her and we talked for 30 minutes. 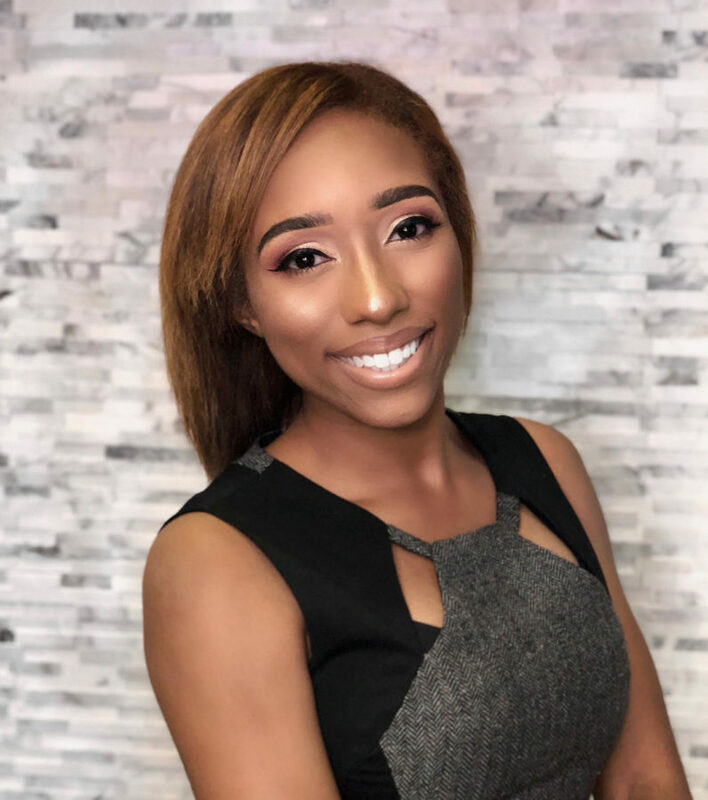 I knew there was something special about her,” Head Competitive Cheer and Dance Coach Rickey Hill said. Willis has been coaching since 2009. 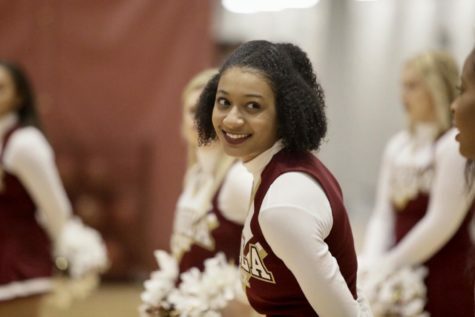 She and Hill will be working closely together to help both teams prepare for competition season coming up in the spring, helping to clean up their routines. 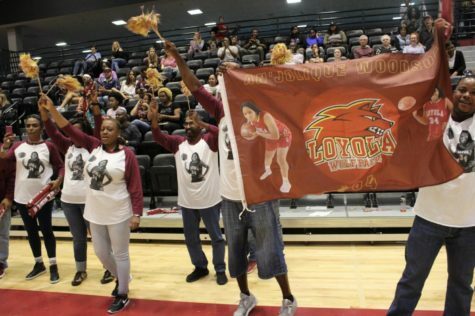 “Coach Tiffany’s strengths are in hip-hop, pom, cleaning and technique. 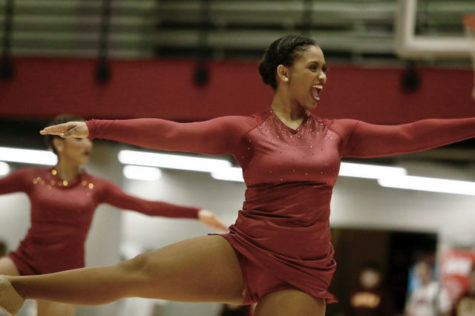 She choreographs and cleans, which really takes pressure off of the girls,” Hill said. Coming off of a big year, getting the last spot for nationals, Hill is looking to build off that momentum with Willis’ perspective. 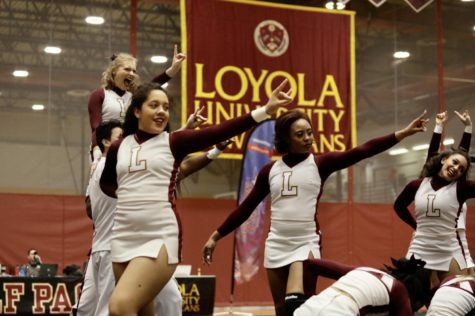 “My goals for Loyola’s dance team is to form them into one unit. 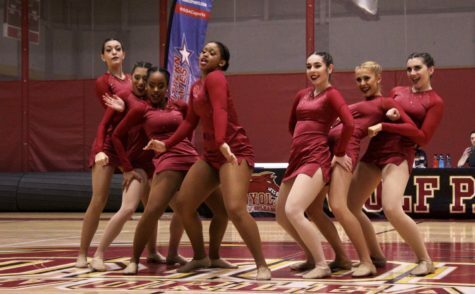 They are all beautiful individual dancers, but I want to take their technical skills to another level,” Willis said. 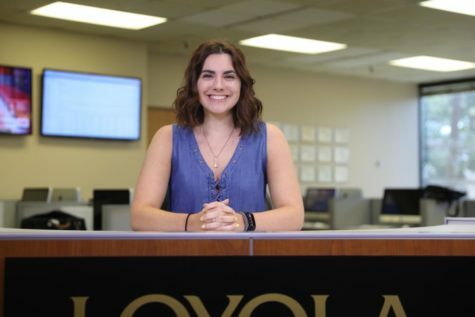 With her background, Loyola’s dance team will look for even better results as they look to dance their way back to nationals next spring.